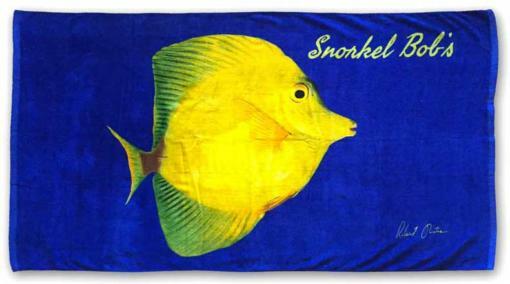 Our 100% combed cotton, triple-sheared beach towels are 30″ x 60″ with a plush, velour top for quick dry post-snorkel. 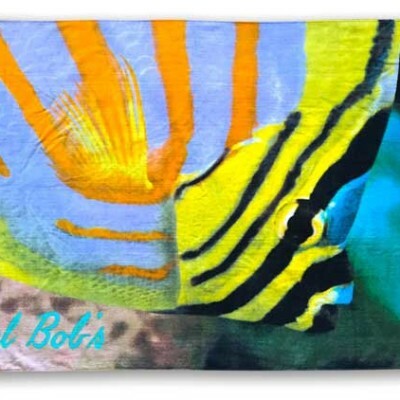 These iconic reef denizens were photographed in the wild by Snorkel Bob, Himself & his favorite mermaid. 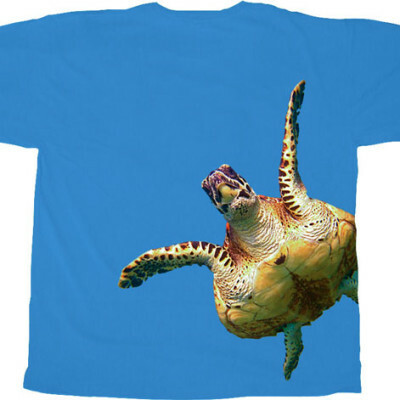 Featuring Clownfish, Yellow Tang and Ornate Butterfly. You can add a book by Robert Wintner, aka SB, Himself to your towel set for a great beach read! Choose a book to take to the beach!